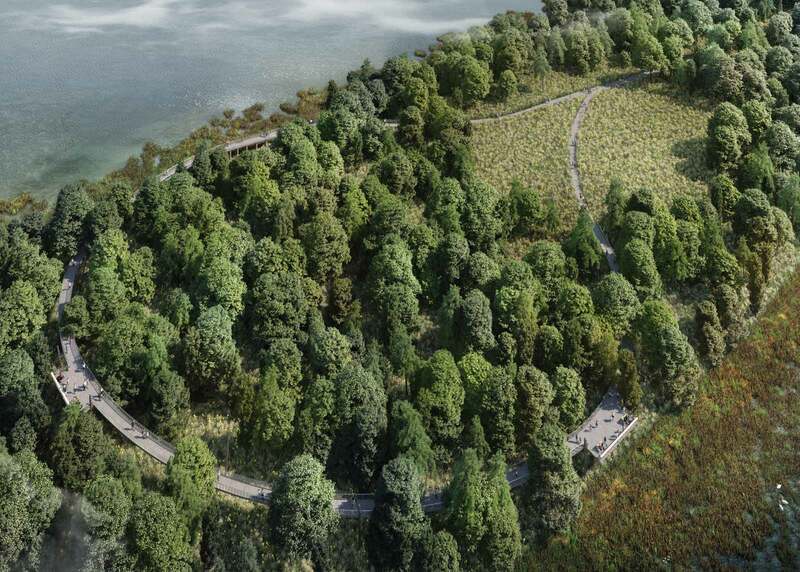 Designs for the first phase of the Kingman Island, the implementation of a ranger station, seek to develop a distinct sense of arrival through the marriage of environmental education, sustainable design, and community engagement. 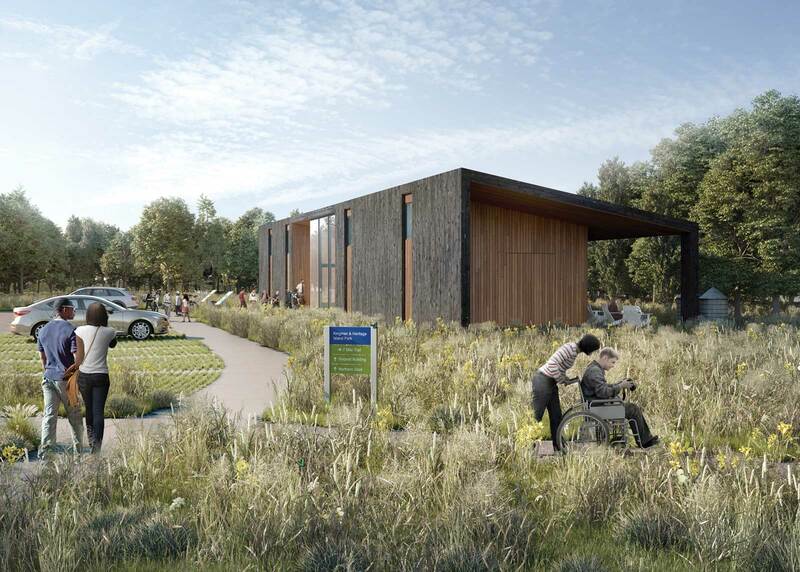 Upon completion, a series of outdoor classrooms and a ranger station will serve as a gateway to the islands and an educational and recreational resource for residents of Washington, DC. 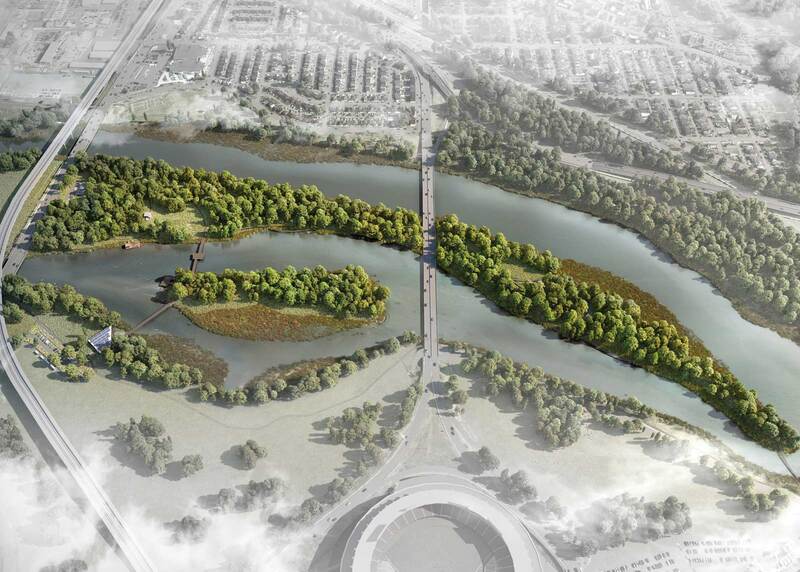 Ultimately, the redevelopment will contribute to the health and restoration of the the Anacostia River. The multidisciplinary project team won a National Park Service Wood Innovation Grant to help fund the endeavor. 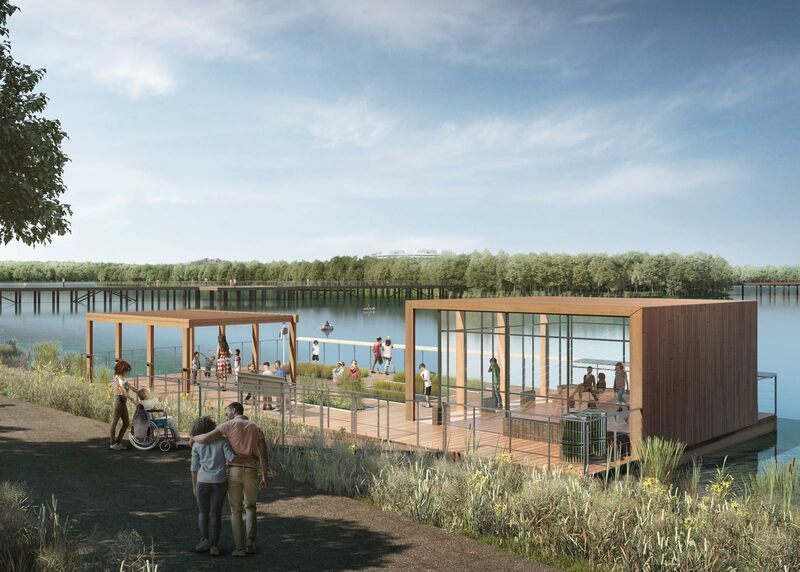 This initial phase of the project responds directly to the concepts developed in the Kingman Island and Heritage Island Planning and Feasibility Act of 2016, which was approved by Washington, DC Mayor Muriel Bowser.